South Coast Foam Shapes has been serving the construction industry since 2001. 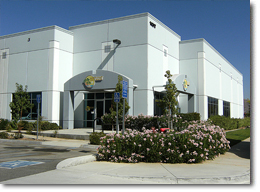 We are a progressive and innovative company located in a 20,000 square foot facility in Moreno Valley, California. Specializing in cut and pre-coated foam shapes, we also manufacture shutters, pipes, columns, and myriads of other architectural elements. Our expert staff of support personnel will do our best to meet any and all of your special project requirements. To expand and grow South Coast Foam Shapes into a company that is continually respected for its quality, attitude, innovation, and dedication to total customer service. To provide a great place to work where people can grow and thrive. To continually research and develop new products to fill the needs of an everchanging market. To be the best that we can be.